3: QUICKEST PRODUCTION TIME WITHIN 7 DAYS. Click to get newest PC Strand price in 3 minutes! PLEASE CLIKE HERE TO CONTACT US TO SHOW YOU!!! 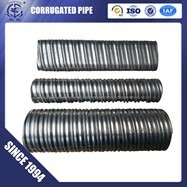 Welcome to Tianjin Chunpeng Prestressed Concrete Strand Co., Ltd! 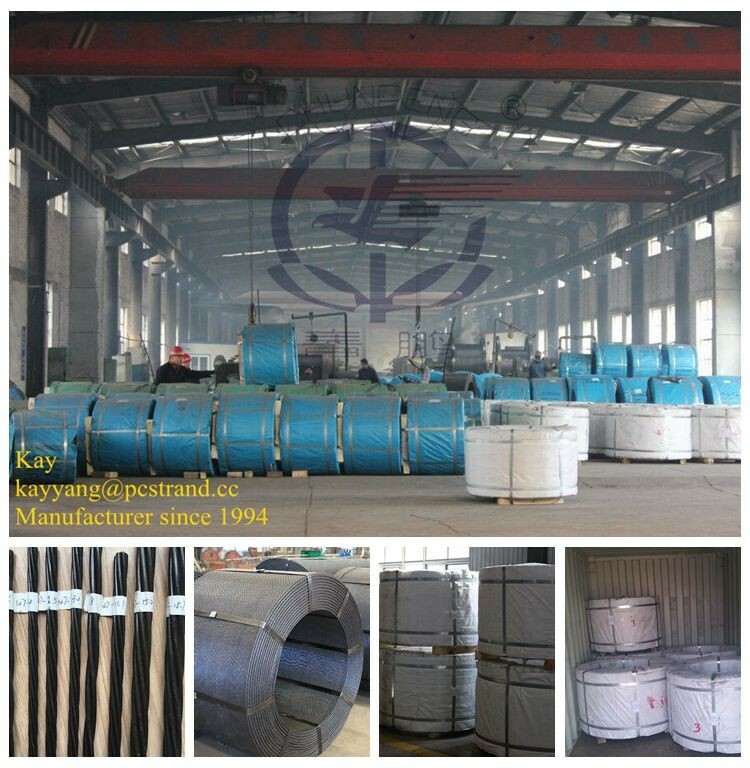 We are a professional manufacturer of PC Strand, PC Steel Wire, Unbonded PC Strand, Retard Bonded PC Strand and Galvanized PC Strand in Tianjin, China. Our company was established in 1994 with registered capital USD 16 million, covering an area of 48,000 m2 and building area 16, 000 m2. We have 11 production lines and 13 wire drawing machines to produce PC Strand from 4.85mm to 23mm diameter; 3 test laboratories and 15 quality control commissioners to ensure the quality requirements in accordance with I S O 9 0 0 1. 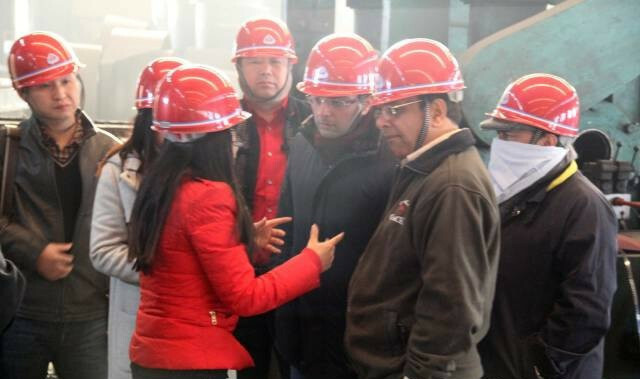 There are 260 employees in our company, including 35 experts with engineer titles. The annual output is 200,000 metric tons. We are the first PC Strand manufacturer with safety certificate for large-span bridges on raiway and highway, stadiums, industrial buildings and coal mines in China. We are the long-term cooperative partner of China Railway Engineering Corporation and China State Construction Engineering Corporation, and some representative projects are Shanghai Pudong International Airport, China Capital Airport, CCTV New Building and National Aquatic Center. 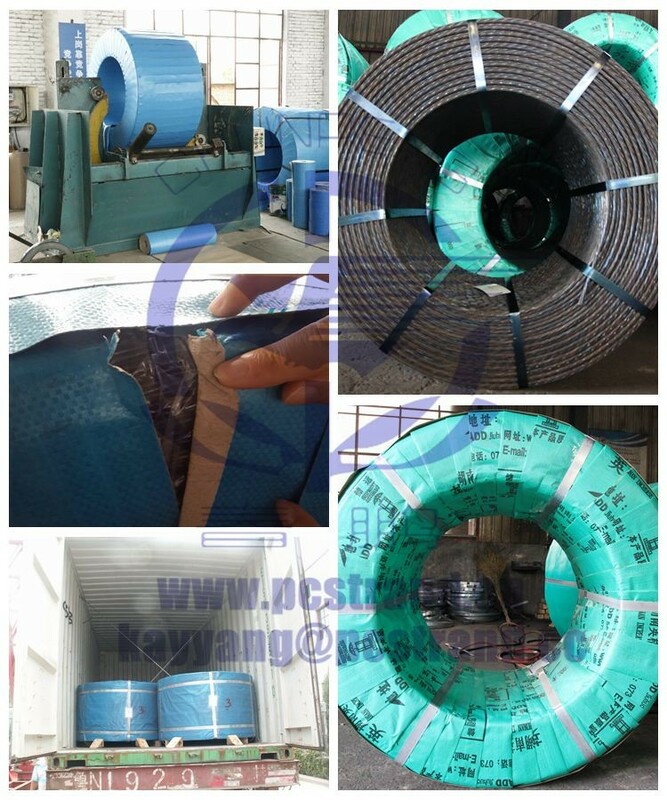 We have exported our PC Strand products to more than 60 countries and regions such as Malaysia, Singapore, Thailand, Korea, Japan, UK and Canada. 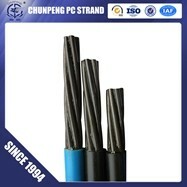 Chunpeng welcome you to visit us and build a good cooperation!